Product prices and availability are accurate as of 2019-04-17 19:57:17 UTC and are subject to change. Any price and availability information displayed on http://www.amazon.com/ at the time of purchase will apply to the purchase of this product. 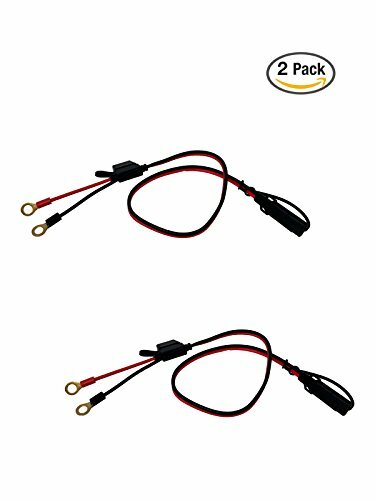 Made of premium 16 gauge copper wire, Tetra-Teknica RHS-01 2 feet 12V ring terminal harness with 2-pin quick disconnect plugs into most maintenance battery chargers such as Battery Tender, NOCO Genius, Schumacher, Black & Decker and more. As many motorcycles batteries are underneath the bodywork and hard to access, the ring terminal connects directly to the hard-to-access battery and can be left there permanently avoiding the hassle of dismantling the battery compartment every time. 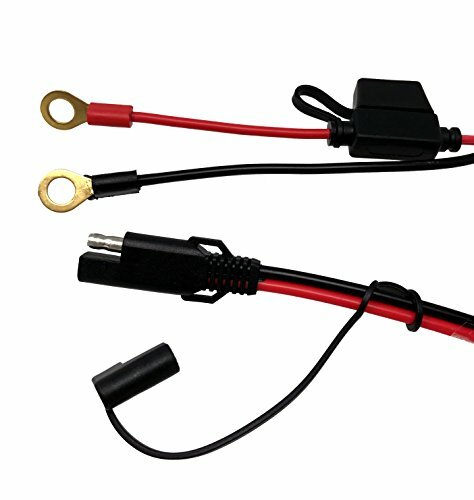 According to UL-1236 standard a total of 12 feet is required from the electric outlet to the motorcycle's battery terminal, a SAE extension cable of at least 10 feet is recommended to use with this ring terminal harness together. 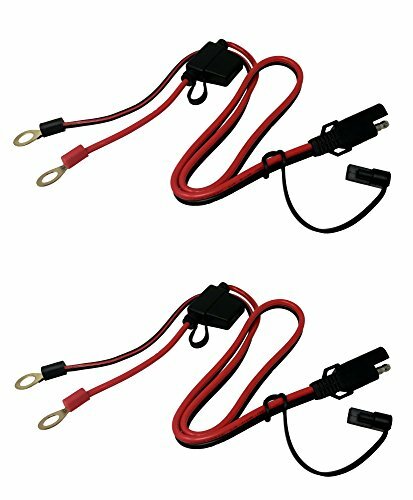 As we always put customer's safety as our first concern, we designed two types of SAE extension cable SAE-12 (12 feet) and SAE-25 (25 feet) to be used with this product together. 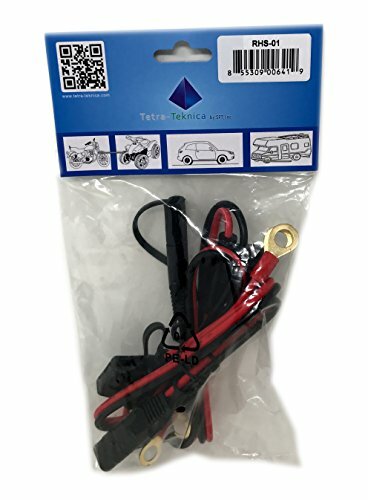 Tetra-Teknica RHS-01 is a must-have maintenance battery charger for motorcycle, Scooter, ATV, boat and etc. 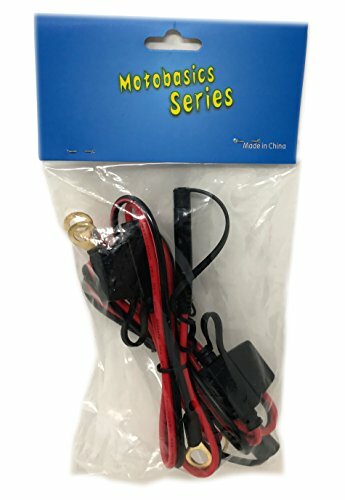 All materials are RoHS compliant. Tetra-Teknica is a registered trademark in United States, any unauthorized use of our trademark is a violation of Federal trademark laws and could be subject to liability for damages and penalties.